Ever since she was a child, Fanny has dreamt of flying. Now that she’s capable of standing on her own, she has finally gained the freedom to pursue her dream. As desperate as the times are, she must also soar to fight for what she believes is right. And thus, the warrior who would soon be called the Blade of Freedom was born! 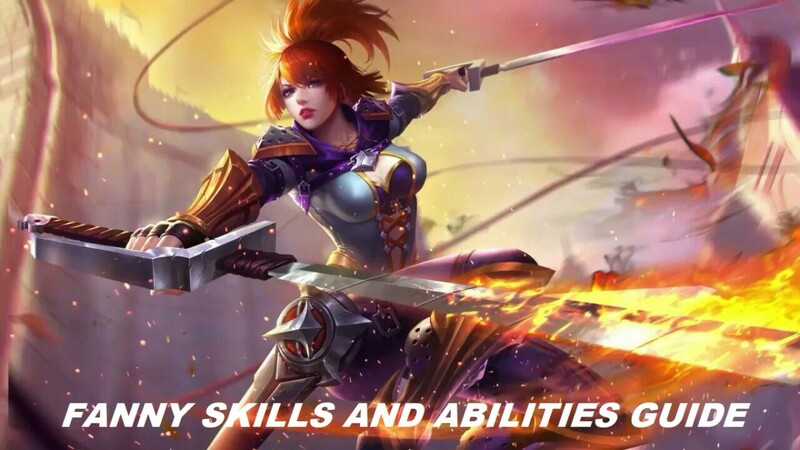 Fanny is one of the toughest heroes to master in Mobile Legends. Although she is extremely talented in combat, not everyone can use her well. 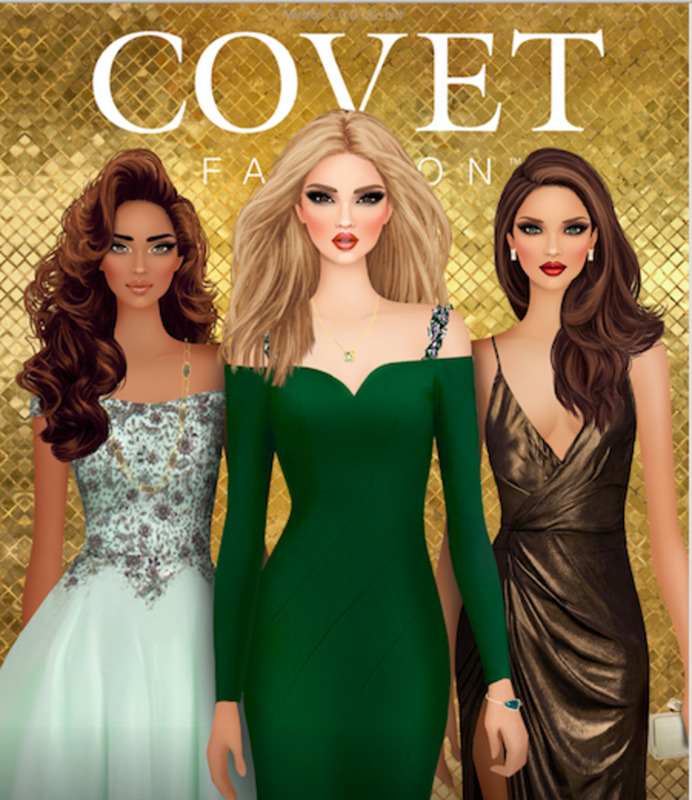 It takes a lot of time, effort, and skill to fully master her. She’s very tricky to use, but once you master the nuances of her skills, she can be a ferocious assassin on the battlefield. 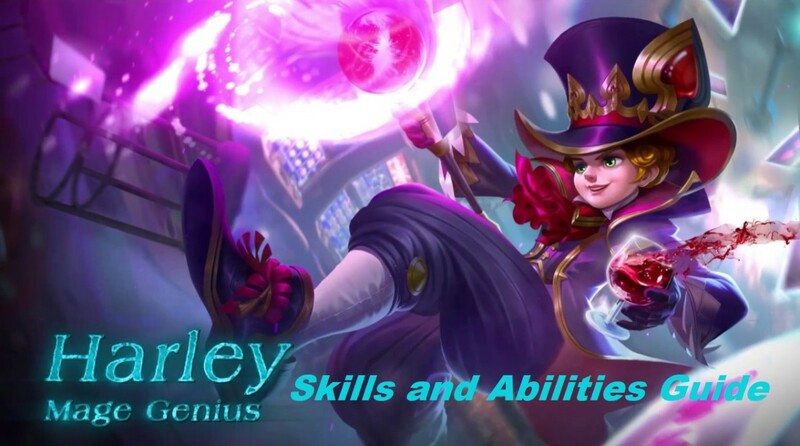 This guide not only lists all of Fanny’s skills and abilities, it also expands on each one of them and details some tips on how to use them effectively. Knowing this, it is now your choice whether you want to learn them or not. Harness the maneuverability of grappling hooks and steel cables, and fly through the air as the Blade Dancer, Fanny! 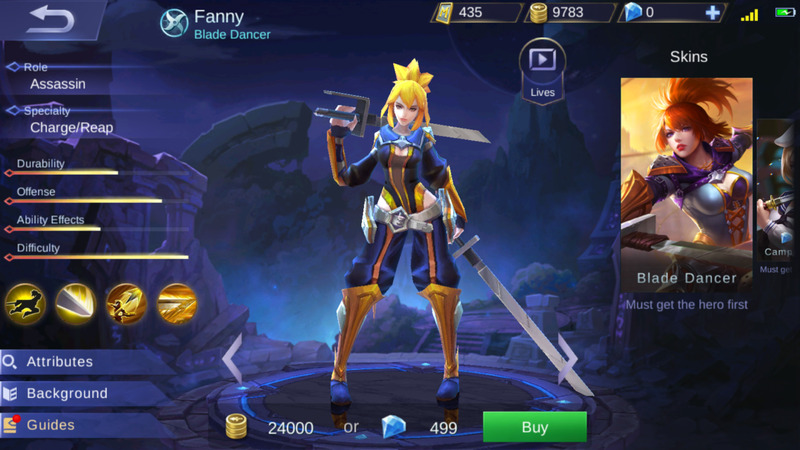 Is Fanny one of your favorite heroes in Mobile Legends? In an aerial battle, no one can ever hope to withstand Fanny's superior blade techniques. As she glides through the air with her wires and slashes at the enemies with her blades, the damage she deals drastically increases by 15% - 30%. 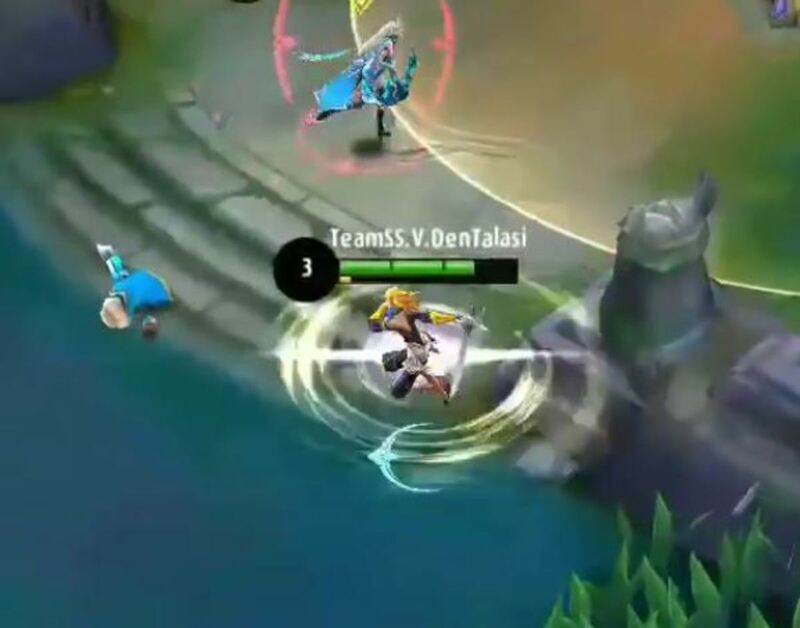 Also, Fanny attacks leave Prey marks on the enemies, which can stack 2 times, regenerating her energy by 10 points per layer for every attack she makes henceforth. As the name suggests, Air Superiority is what makes Fanny deadly in aerial combat. This passive skill works in conjunction with Fanny’s Steel Cable skill. As she flies toward the enemies, her attack power increases depending on her flight speed. It is wise to use multiple cables in order to increase flight speed even more. The faster she is in the air, the more damage she can deal! As this passive skill also leaves prey marks on the enemies, it is best for you to remember that you should only use your ultimate skill (Cut Throat) once the said prey marks are in place. With this set-up, you would be able to deal enormous damage and recover a lot of energy all at the same time! Due to the fact that Fanny is a Blade Dancer, she can easily maneuver her blades however she wants. Thus, one of her majestic blade techniques—Tornado Strike—allows her to swing around her blades dealing 260 [+90% Total Physical ATK] physical damage to nearby enemies. Tornado Strike is a powerful skill—especially when it is used with the right timing! With this skill, Fanny is able to deal damage to multiple enemies at once. It is for the best that you don’t spam this skill unnecessary. Remember that you should always conserve your energy for the most important kills! This skill will automatically trigger when you fly towards the enemies and you have enough energy. It is important that you take full advantage of that! Use this skill with Steel Cable and Cut Throat and you’re in for a lot of kills! 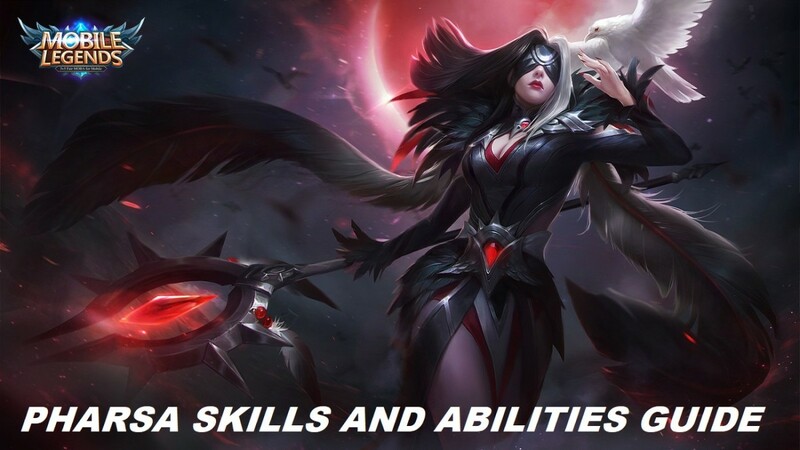 When jungling, only use this skill sparingly. Fanny has high enough attack power to deal with them. 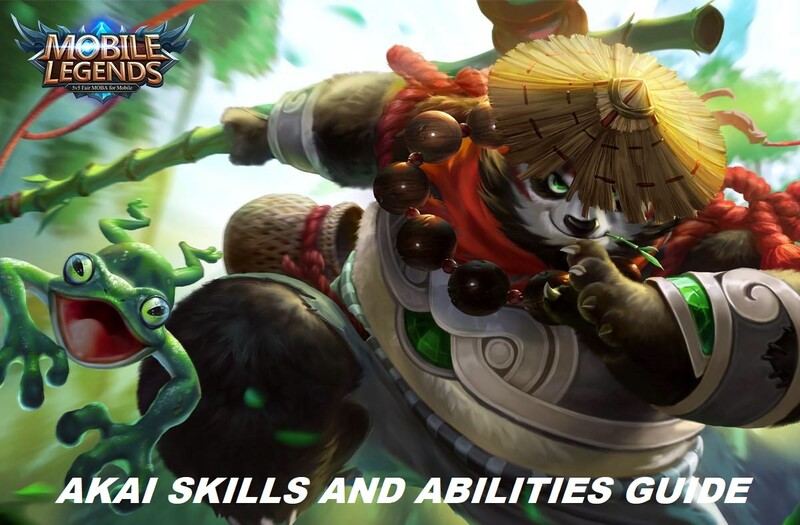 As much as you can, conserve your energy and try to use this skill more on enemy heroes rather than jungle monsters. As for skill point allocation, max this skill as fast as you can right after you put a single skill point on Steel Cable. With her uncanny mastery in utilizing cables and grappling hooks for mobility, Fanny is able to travel anywhere and change positions with extreme ease. As to how this skill works, Fanny launches a steel cable and propels herself to the first obstacle it hits. Using this skill successively within 3 seconds reduces the energy cost by by 1 point each time. 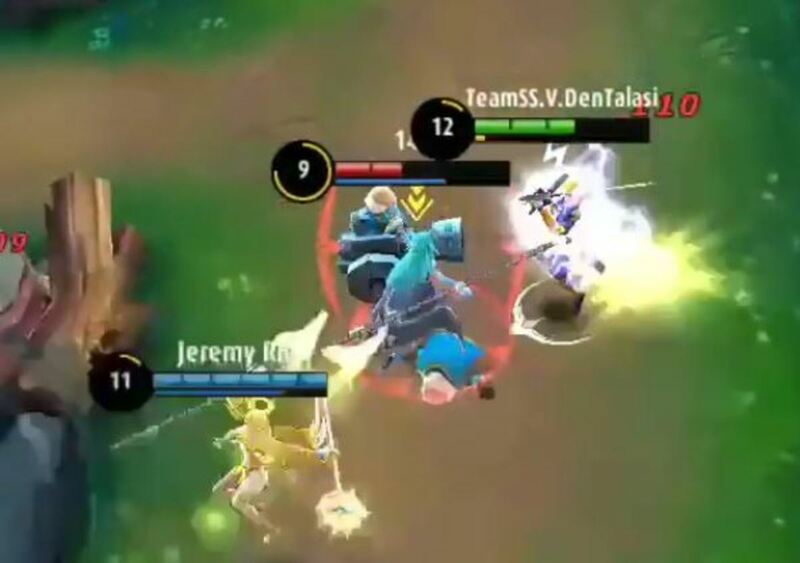 Also, if Fanny has enough energy left, Tornado Strike will automatically trigger the moment she makes direct contact with the enemies. Steel Cable is the skill that affords Fanny her unique identity as the Blade Dancer. Because of this skill, Fanny is the hero with the most mobility in the game. In fact, she doesn’t even have to equip shoes or boots because she has this skill. While it can be very tricky to use, once you master it, you will be able to dominate everything in the battlefield! Use Steel Cable as much as you can to cover the entire map. 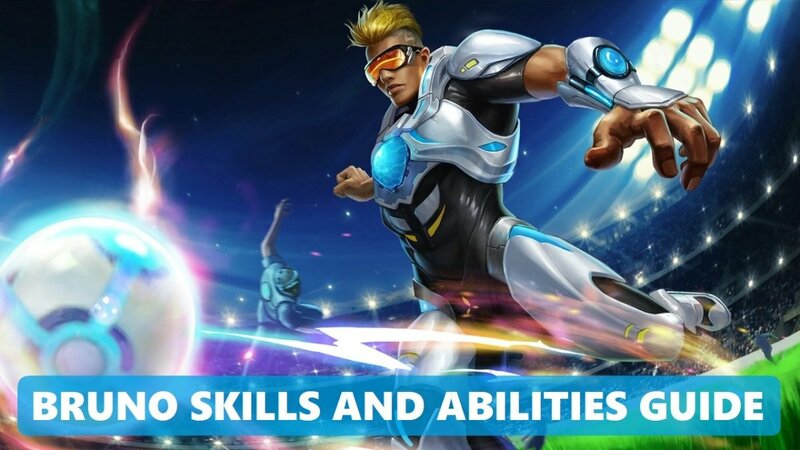 Clearing out minion waves, jungling for savage monsters, assassinating enemy heroes, and tower diving—this skill has no coverage limit in the hands of a skillful player. With enough energy, even Tornado Strike automatically triggers on collision with the enemies. And not only that, this skill even provides a massive boost in damage for Fanny’s basic attack and her other skills. As soon as the game starts, quickly add a skill point to Steel Cable and give the rest to Tornado Strike. 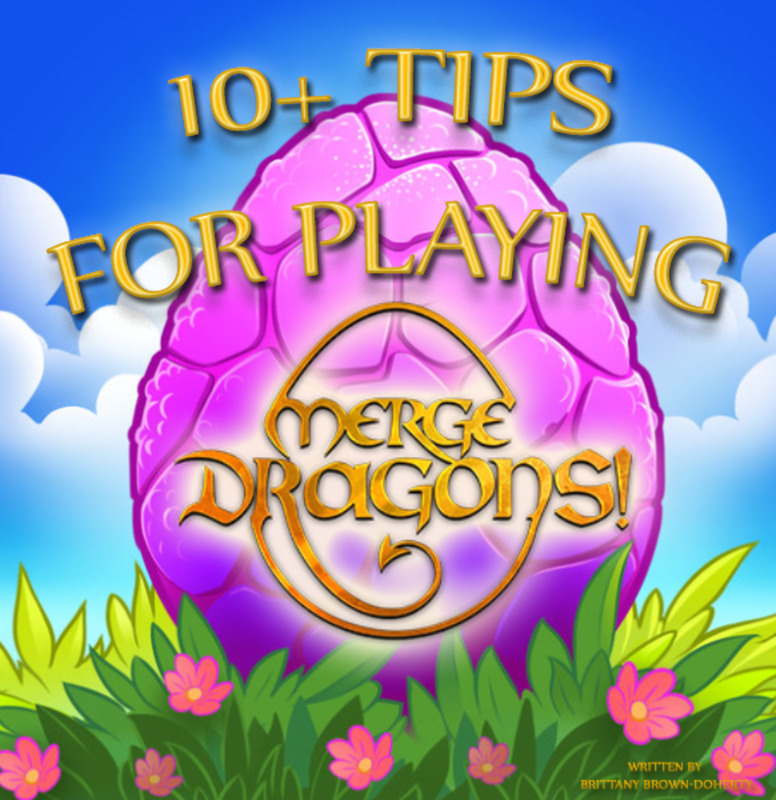 One skill point to this skill is all you need for most of the early stages of the game. Harnessing her full expertise as the Blade Dancer, Fanny goes against the enemy with her most lethal technique—Cut Throat! With this skill, Fanny initiates an attack on an enemy, dealing 500 [+240% Total Physical ATK] physical damage in the process. If the enemy has a Prey mark, the damage Fanny deals increases by 20% per layer. Cut Throat is Fanny’s most damaging skill! As the name implies, it cuts the throat of an enemy to deliver a fatal injury. This skill is best used in initiating attacks or delivering the final blow. If possible, use Cut Throat only on a marked target. The 20% increase in damage per layer on a marked target is pretty significant. Furthermore, it is always good to use this skill once you’re sure that the enemy has low enough HP. Once your Cut Throat skill connects, consider the enemy dead! 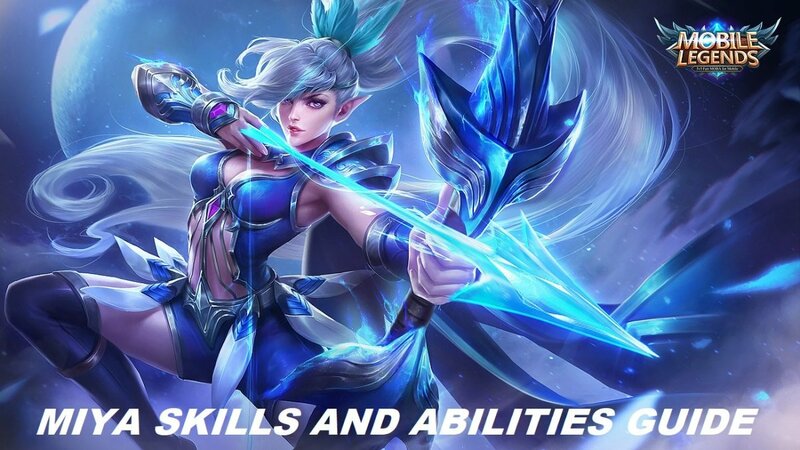 Which of Fanny’s skills is your favorite? 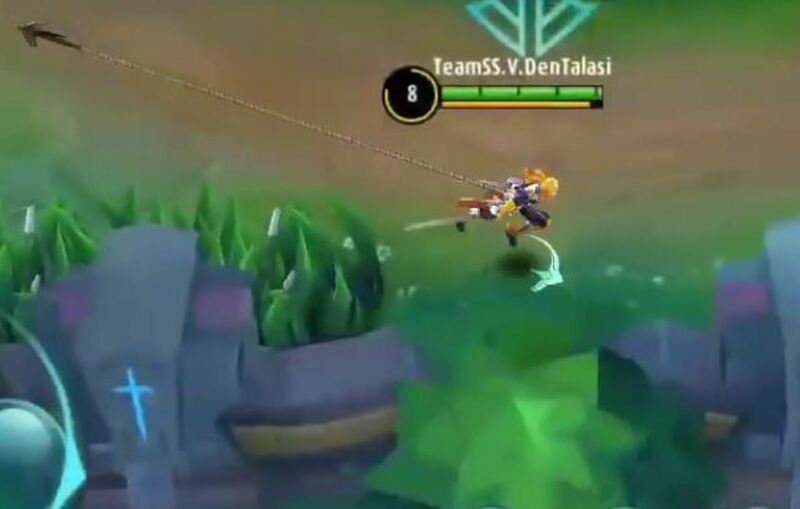 How do I mark enemies in Mobile Legends with Fanny? Fanny can leave prey marks on enemies simply by attacking them with her basic attack.